According to the case registered against the harassers, the accused attempted to intercept the woman’s taxi on the road and tried to get her in their car. Lahore (UrduPoint / Pakistan Point News – 17th April, 2019) A case has been registered against the harassment of a Canadian model in Federal capital. The case has been registered in Sahala Police Station. 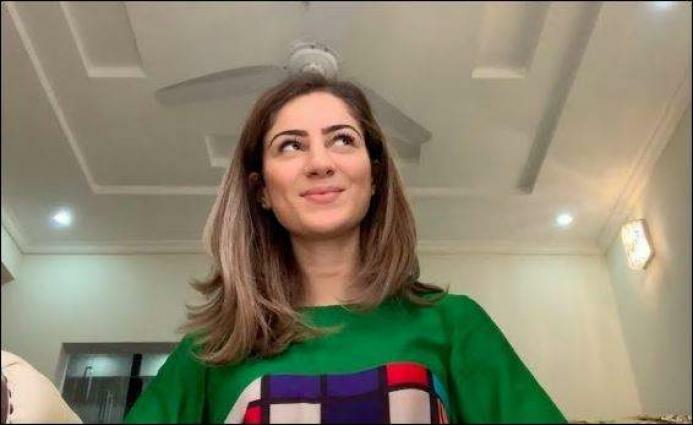 Media reports said that two accused had harassed the Canadian woman, known for her humanitarian work, in a private housing society in Sahala Police Station jurisdiction. Upon resistance from the woman, the accused kept following her car and asked for her address from the driver. The woman took refuge in a shopping mall escaping the accused. The woman had claimed that the police had not arrived to help her despite her call. When the lady called on the police helpline 15 to seek help, she was asked to approach the nearby police station to register a complaint against the accused. Asoomii Jay alias Assma Galuta, had married a Pakistani man in 2018 and is currently visiting the country to raise awareness about social injustices including Islamophobia.